The West Kowloon Terminus Station North is the largest civil contract awarded for the Hong Kong Section of the Guangzhou-Shenzhen-Hong Kong Express Rail Link. Located in the heart of Kowloon, the terminus will serve as Hong Kong’s international gateway to China. On completion, the project will provide a world-class rail terminus and serve as an international gateway to China. Facilities will include nine long-haul and six shuttle platforms, customs and immigration facilities, departure lounges, duty free and other retail outlets. A key element is a dramatic steel and glass roof structure above the entrance that will be a prominent feature of the Kowloon skyline. 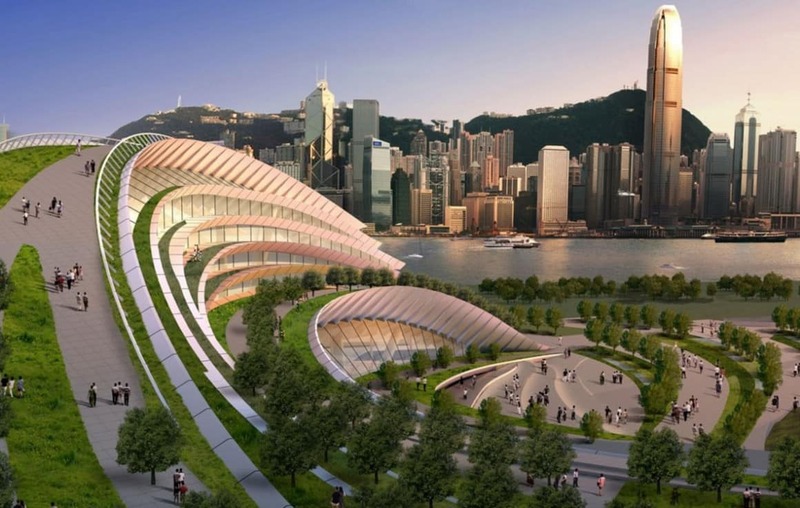 The rail terminus will be connected to the adjacent Austin Station, Kowloon Station and Airport Express by a series of pedestrian bridges and underpasses.